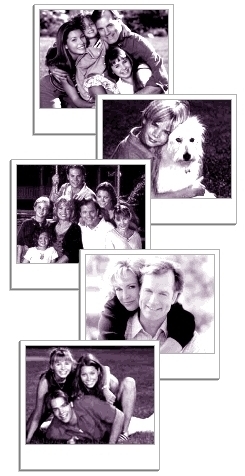 It is with great sadness that I am announcing the closing of "Elise's 7th Heaven Page". The site, which I created in March 1998, was my very own dedication to the best family drama of the 1990s. 7th Heaven has warmed the hearts of each and single fan, every week, through television screens all over the world. I am greatful to the cast, the crew and the others who created such a treasure for us to watch. I am also greatful to the fans who, for 5 1/2 years, were loyal visitors of my website. Thank you for submitting comments, sending your support through email, reading my newsletters, giving me awards, and simply dropping by once in a while. My attempt to transform the site into an archive, which started very well, is taking more time than anticipated. I no longer have the energy or time to maintain a website of this proportion. To the risk of it being left behind and forgotten, I am closing it today. Thank you for your constant support and dedication. Your presence in my life will be greatly missed.